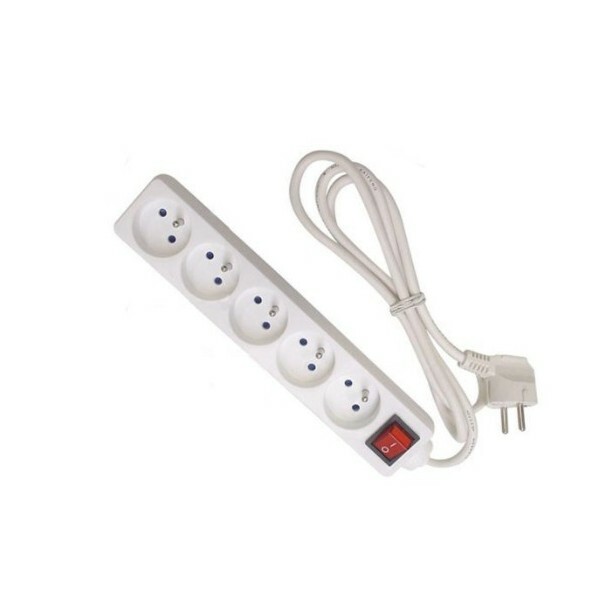 One of the products with great demand is the extension cord with hidden spy device. It has enough space to realize the integration and a continous autonomy. The best solution is to use a GSM microphone, that functions on a SIM card placed inside. 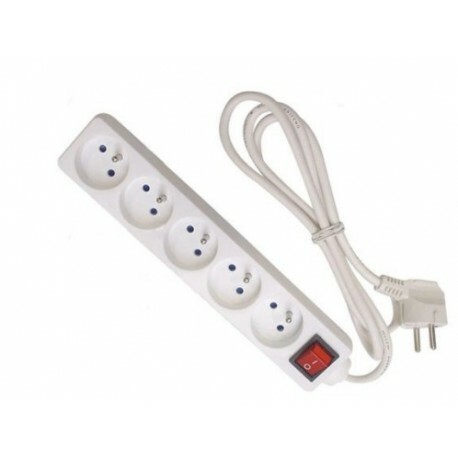 Once you have connected the extension cable to the socket, by simply calling the device, you can listen from anywhere in the world what's happening around it. The extension cord works normally, so you will not have problems in terms of its camouflage. In addition to working only if the extension cord is plugged in, it has an internal battery that allows you to continue listening even if the extension cord is unplugged. The GSM microphone has an integrated CALL BACK function. Once movement detected, it will call the phone number that was set by you.